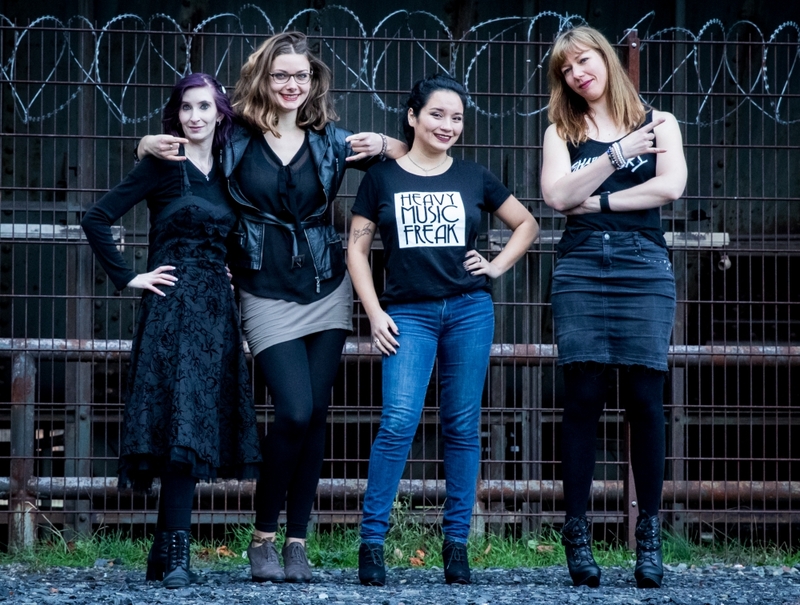 Metal & High Heels is an online magazine, covering heavy music and lifestyle topics, writing especially – but not exclusively – for female metalheads and supporting women* in Heavy Metal. 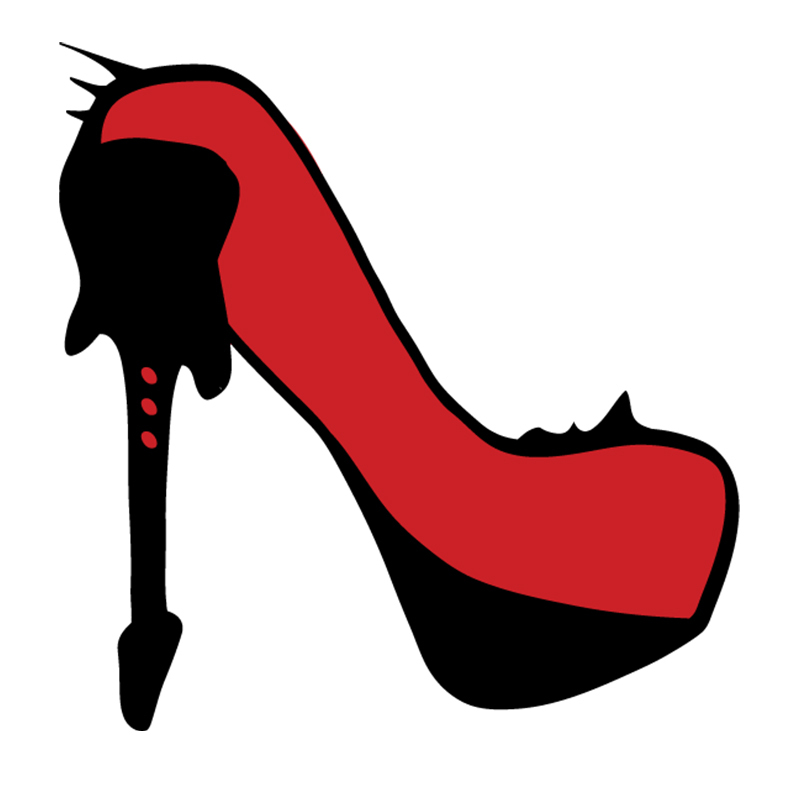 With Metal & High Heels you can reach our international audience through a variety of content, such as sponsored articles, podcast advertising, video reviews, tutorials, etc. If you’re interested in a partnership with us or want to know more about cooperation possibilities and previous clients, our business contact is Kiki, you can reach her at kiki[at]metal-and-highheels.com.